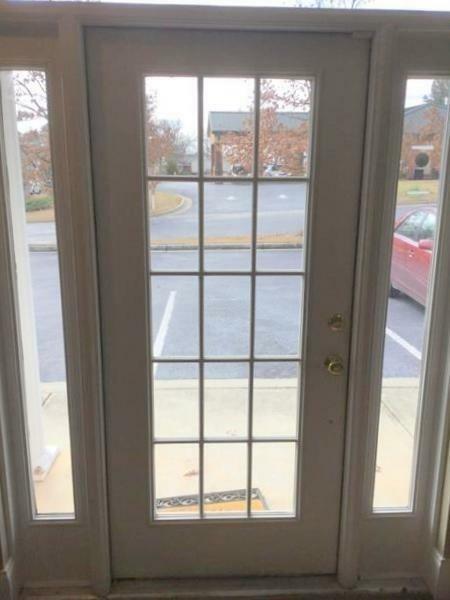 Conveniently located Office Condo in Loganville. 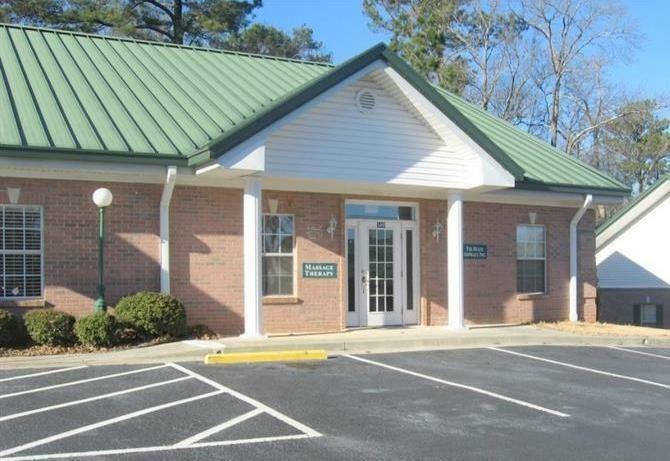 Outstanding location off Hwy 78 & 20 in Loganville. 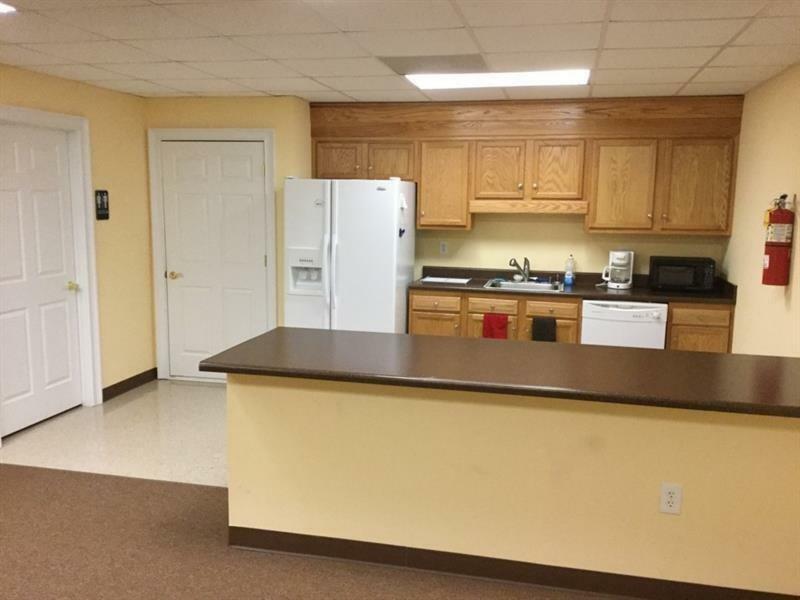 7 office suites, plus spacious reception area, & 1 bath on main level. Large meeting room, bath & kitchen on second level. Some suites currently rented with leases expiring soon.Good condition - move right in. End Unit in a community of several office condos. Community well kept. Flexible floor plan allows for good use of the space. Ideal for Physician, dentist, attorney, mortgage company, real estate office, or any other small business.